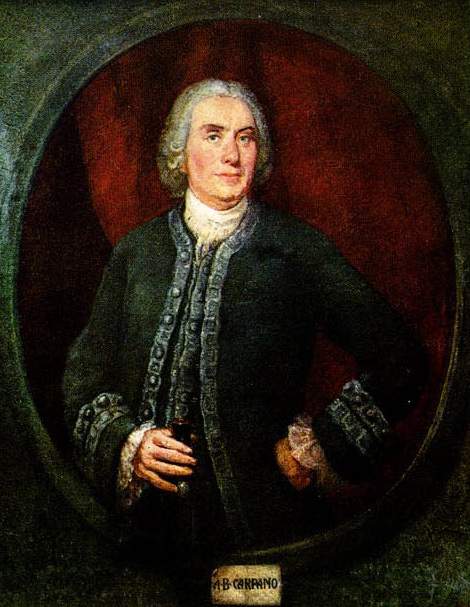 The story starts in Turin in 1786 when Antonio Benedetto Carpano, following a period in which he studied to be a herbalist, invented the formula which was to give rise to the category of Vermouth products, by combining herbs and spices with muscatel. 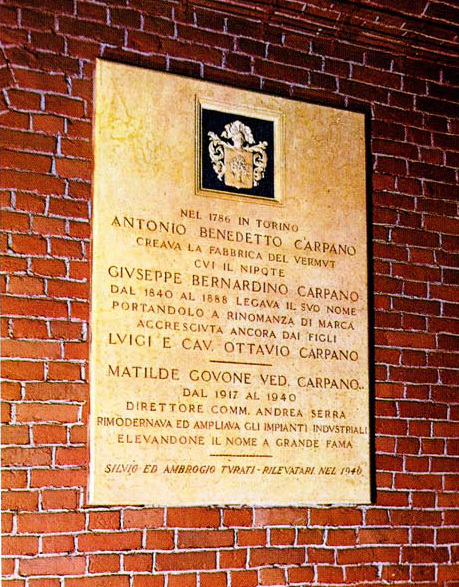 Carpano’s wine shop was situated just opposite the Royal Palace and, confident of the appeal of his new product, he sent a crate of Vermouth to King Vittorio Amedeo III. The king took such an immediate liking to the drink and he adopted it as one of the royal household. 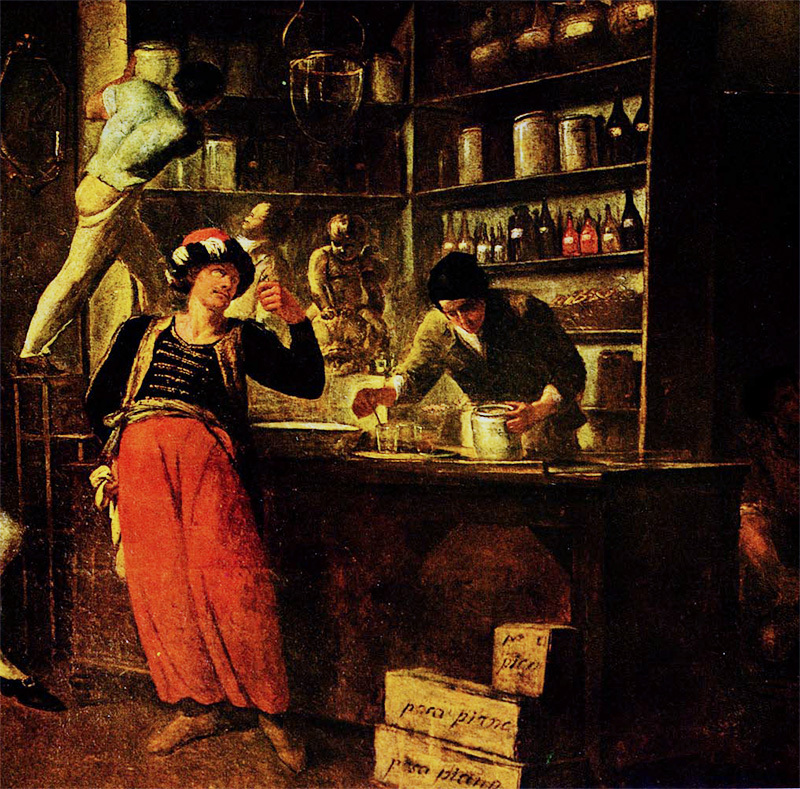 The Carpano wine shop became the city’s focal attraction and in 1820, Giuseppe Bernardino Carpano, Antonio’s nephew, decided to give his venture a legal structure by establishing the "Fabbrica di Liquori e Vermut Giuseppe Carpano, già ditta Marendazzo e Com.ia, sotto i portici di Piazza Castello al n. 21”. 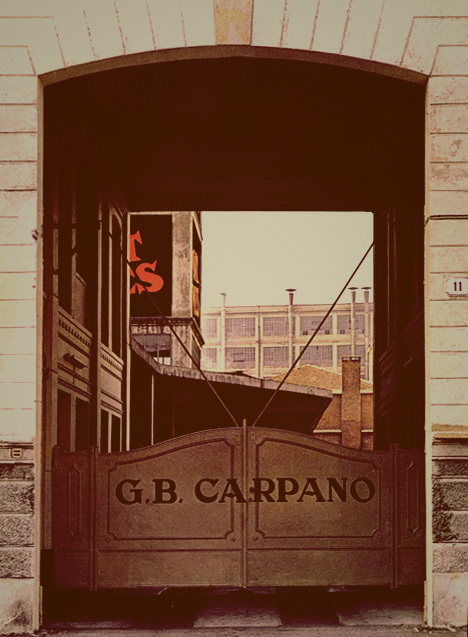 Between 1840 and 1888 Carpano’s reputation grew and a glass of Carpano became the aperitif par excellence and Turin’s favourite drink. 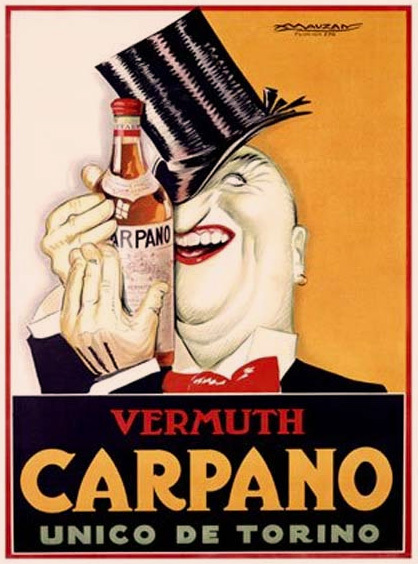 As the years went by, the success of Vermouth Carpano, the royal beverage, became ever more evident. 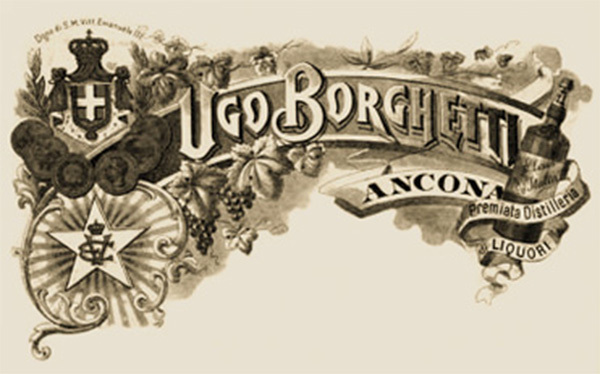 In 1898, the business undergoing continuous expansion, brothers Luigi and Ottavio, third generation Carpanos, realising the limitations of their small-scale artisan wine shop, decided to set up a factory. Among the most famous customers at the wine shop at that time were important statesmen such as Count Cavour, Massimo d’Azeglio, Luigi Brofferio and Urbano Rattazzi, as well as poets, musicians and writers such as Giuseppe Verdi, Arrigo Boito and Giuseppe Giacosa. The First World War marked a period of enormous change in history. In 1939, after the start of the Second World War, the business was sold to Silvio Turati, a prominent industrialist from Turin. The new owner decided not to change the traditional style and character of the old shop and, in fact, despite many technological advances and innovations over the years, the basic production of vermouth have remained unchanged. Once the hostilities had ended, Silvio Turati turned his attentions to expanding the commercial sector, creating elegant, cutting-edge advertising campaigns which were instrumental in helping Carpano achieve and consolidate a position of enviable international acclaim. Campaigns created by such artists as Mauzan or Dudovich or, more recently, Armando Testa, have remained an integral part of history. Not to mention famous sponsorships such as the cycling team of Fausto Coppi or at the cinema with Totò. In the next few decades, the company continued to consolidate its activity by distributing its products worldwide, up until 1978 when it acquired the Caffè Sport Borghetti brand.. This brand is part of history and of Italy's tradition of entrepreneurial craftsmanship, sharing with Fratelli Branca an equally long tradition of quality spanning more than one hundred years (it was established in 1860), and continuing along a path of success with Fratelli Branca Distillerie. Branca Company acquires Carpano. 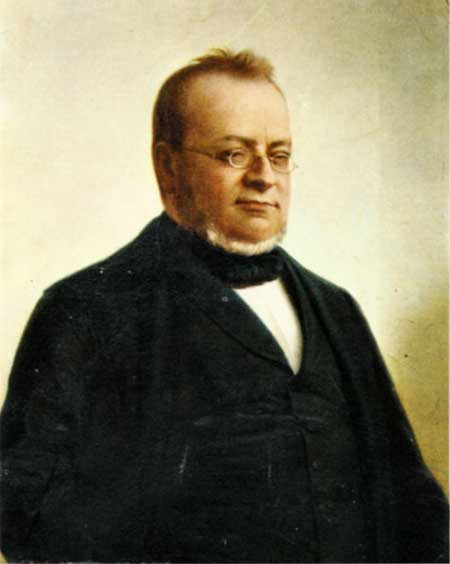 This acquisition enabled the Milanese company to increase its products portfolio in line with the excellence and quality that have always characterised Branca policies, loyal to its motto of Novare Serbando, in other words to always continue along the path of innovation without ever losing sight of the past and its own traditions. Today, the product is as loved in Italy as it is in other countries, where the trend in consumption is continually increasing. Carpano is expanding the reference market of the original vermouth for good, thanks to the work being done by Distillerie Branca who are taking its undeniable quality around the world. 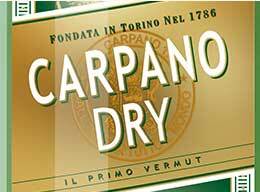 An example of this is the House of Carpano’s newest product – Vermouth Dry. This vermouth completes the product range, keeping in line with the Carpano tradition but with the innovation of Distillerie Branca, to produce an exclusive dry vermouth with an unmistakable taste.